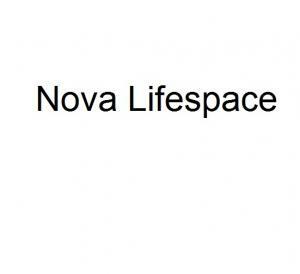 Nova Lifespace is a Real Estate Company that is spearheaded by a young team with more several years of Real Estate Experience. At Nova, they are aware that an investment in Real Estate investment is the largest investment in any individual’s life. The reason why, it has to be the safest, most durable and should have the highest happiness quotient. Offering such an experience is not something that each one of us has learnt or mastered overnight. It's decades of hard work and expertise that their team has mastered at organizations to deliver this fulfillment. Some learnt by doing it right. And some learnt by mistakes. To ensure that they deliver their projects with the utmost best quality they follow well-established best construction practices. At Nova, they use materials from reputed brands to make sure that only the best goes into the project. Fortunately, they have a chance to make their actions speak. And that's the real Nova promise.